During this 3-day accredited course, we will teach you how to take a business idea from concept to creation and get it online. How to create a website that Google and other search engines will love, how to get mountains of website traffic and how to convert that traffic into buyers of your goods or services. Nationally Recognised & CPD Accredited Centre. The Internet Business School has been approved as an NCFE accredited centre to give formal recognition to our courses. Our accreditation gives assurance that the content of our training courses is of the highest standard and meets the rigorous quality assurance requirements of a national awarding organisation. The course is equivalent to Level 3 on the QCF Framework. 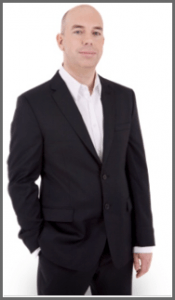 Simon Coulson is one of the UK’s leading Internet Marketers. If you’re already in or been around the Internet marketing business you may have heard of Simon or might even have been to one of his previous events. Simon has generated over £20M from internet businesses in the UK. After mentoring some friends to start their own successful internet businesses, the first of which has now generated £5 million itself, Simon decided to roll out a coaching program to a wider audience and launched the Internet Business School in 2007. This organisation has trained over 1,000′s of entrepreneurs and created many successful online businesses. 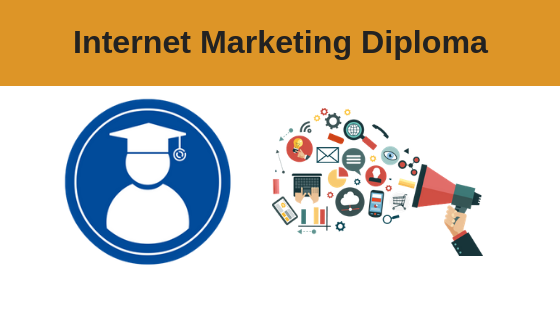 The Internet Business School has been accredited by NCFE as a diploma awarding body in Internet Marketing and has also been accredited by CPD. Simon is also an established public speaker on Digital Marketing. He has spoken worldwide to audiences of up to 7,000 and shared the stage with world-renowned experts including Former USA President Bill Clinton, Sir Richard Branson, Lord Alan Sugar, James Caan, Caprice, Mike Harris, Tony Robbins, Brian Tracy, Dan Kennedy, Ted Nicholas, Bill Glazer, Bob Proctor.